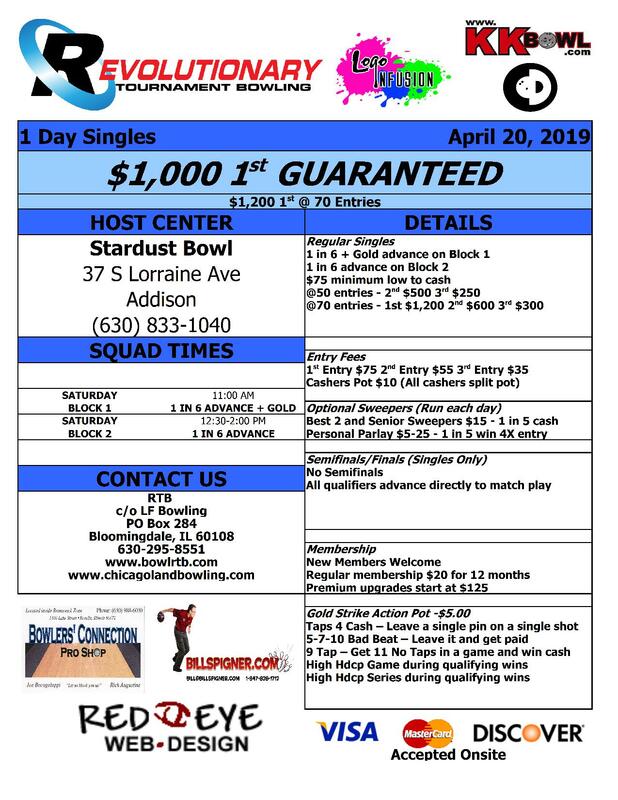 Full results have been posted for the Regular Singles tournament held April 15, 2018, at Liberty Lanes. Click here to view these results. 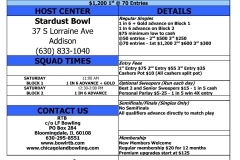 Full results have been posted for the RTB Regular Singles event held January 21, 2018, at Liberty Lanes. Click here to view these results in PDF format. Full results have been posted for the RTB Regular Singles event held July 8-9, 2017, at Liberty Lanes. Click here to view these results in PDF format.